Here at MOPS, we know the joys and stresses of the Christmas season, and the many distractions that keep our families and ourselves from the real joy of the season. 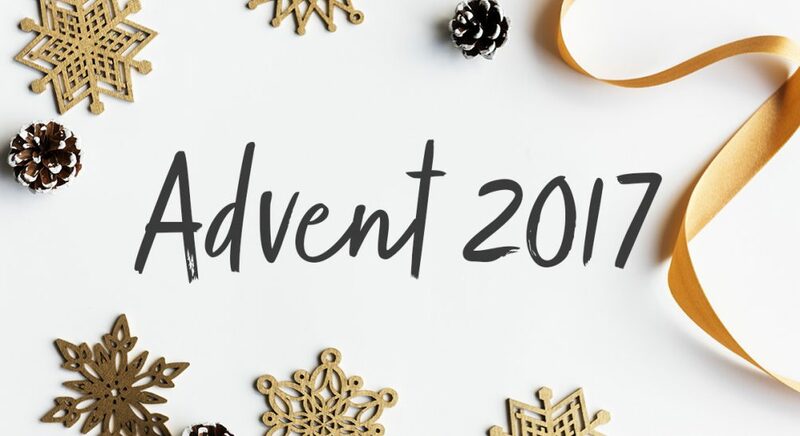 So, we’ve collaborated with a new dear author friend, Asheritah Ciuciu, and some of our favorite writers to help us journey through the time-honored tradition of Advent. Whether you’re new to the tradition of Advent or it’s already part of your family tradition, we hope you’ll join us during these four weeks as we anticipate the coming of the Christ child, together. Every Friday prior to each Sunday of Advent, we’ll post a special family devotion straight from Asheritah’s book, Unwrapping the Names of Jesus: An Advent Devotional, which speaks to the theme for that week. 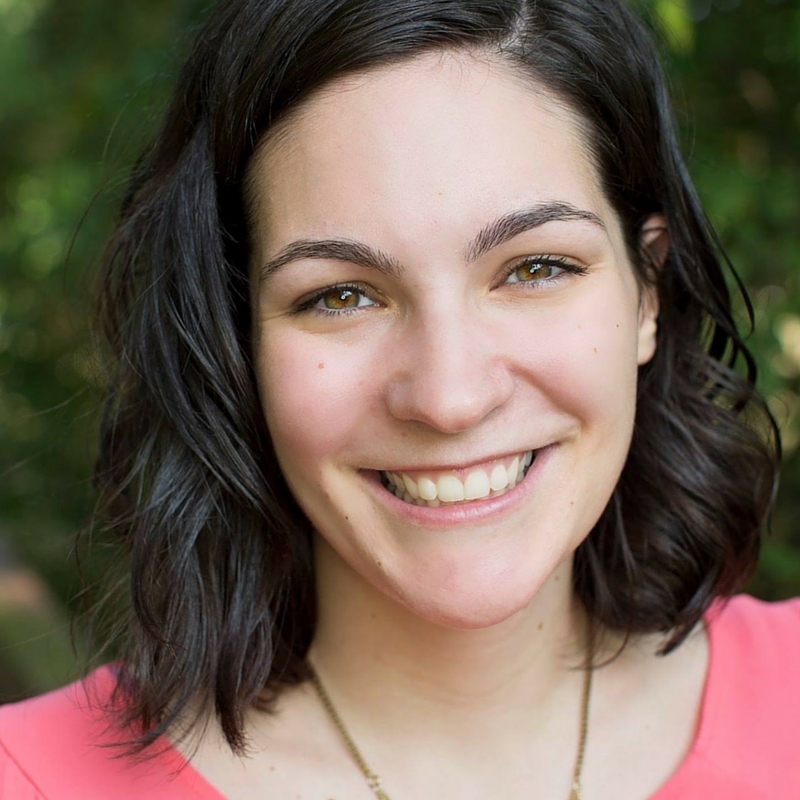 Also, make sure to check The MOPS Blog on an ongoing basis; we’ll be featuring original pieces from our favorite writers, sharing their unique perspectives on each theme. 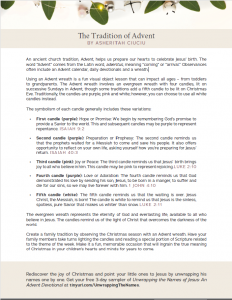 To help you get started, we’ve included a free downloadable Advent pdf to make it easy to follow along each week and instructions on how to make an Advent wreath. And, in the spirit of Christmas, we are giving away limited copies of Asheritah’s beautiful book, Unwrapping the Names of Jesus: An Advent Devotional. Make sure to enter below for a chance to win a free copy of your own! As we enter into this Christmas season, we look forward to celebrating with you and your family!